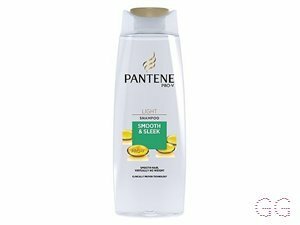 How many stars do you give Pro-V Light Shampoo Repair & Protect by Pantene? 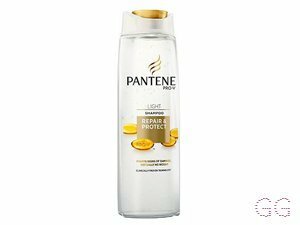 Pantene Pro-V Light Shampoo Repair & Protect is available to buy at Boots.com. Instantly fights signs of damage and nourishes damaged or dry hair. This is the best shampoo I've ever used. It made my hair so soft, thick and shiny that I didn't even know it could be. I love it so much and it does it job really well. My head is really sensitive and this is the first shampoo that didn't cause any problem. All I can say is that I love it and I recommend it. I am in my late teens with combination, light tone skin and grey eyes. My hair is blonde, normal with fine texture. Bought this to try, I'm super impressed. 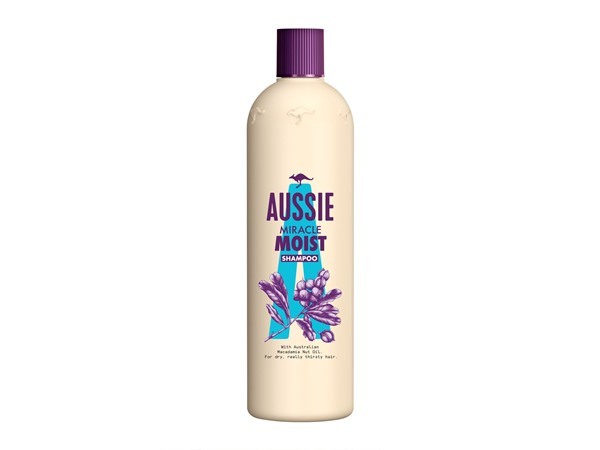 I love this shampoo, it cleans and doesn't make my hair knotty like some others do, it doesn't make my hair greasy either which means you get longer between washes of soft silky hair. I honestly love it and will continue to keep purchasing this. I am in my late teens/early 20's with normal, light tone skin and green eyes. My hair is medium brown, dry with normal texture. 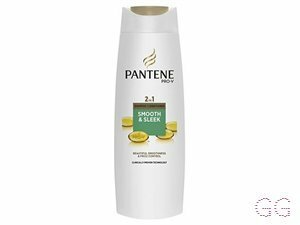 This is the first ever hair product I have tried by Pantene and honestly Iove it, makes my hair really healthy, shiny and soft. causes no irritation and makes my hair feel so light weight. Love it! I find that this particular shampoo from Pantene doesn't make my hair feel as dry as the other shampoos but still dry nonetheless. It definitely cleans the hair like a shampoo should but I personally only use it on my hair after a thorough hot oil treatment and also for cleaning my hair brushes and combs. I would not buy it again though. I am in my late teens/early 20's with combination, brown tone skin and brown eyes. My hair is dark brown, afro with normal texture. Not a fan on Pantene hair product as they always make my hair dry. I wouldn't personally recommend. I am in my late teens/early 20's with combination, tanned tone skin and blue eyes. My hair is light brown, normal with fine texture. been using this for a well now and I've got to say I LOVE it!!!!!! it's smells sooooo good and leave my hair super soft and silky. 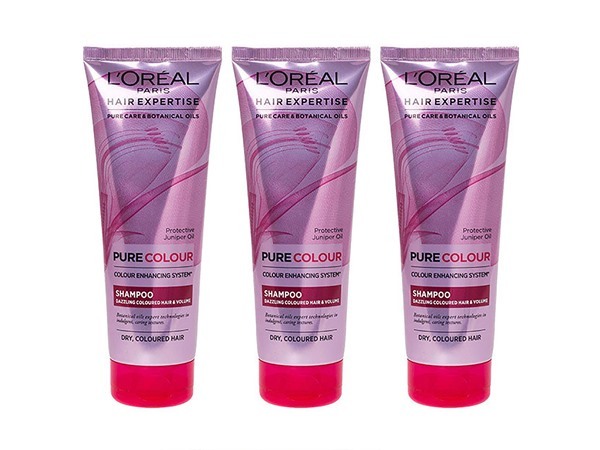 it has helped to repair damage from blow drying and straightening aswell. will defiantly be buying again!! 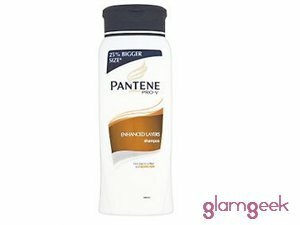 This shampoo is very good, as it leaves hair so silky and healthy looking. Hair feels light and bouncy after using it. so I do recommend this. I probably messed up when using this shampoo as my hair is naturally in good condition. If you're hair is already smooth and healthy I wouldn't advise using this shampoo. I thought it may help my hair because always can be improved! But it just made my hair straw-like, dry and produced a lot of dandruff. The smell however is beautiful and product is inexpensive. I am in my late teens/early 20's with oily, tanned tone skin and green eyes. My hair is light brown, normal with normal texture. I bought this product as I found my hair started to become a bit dry and had lots of split ends. 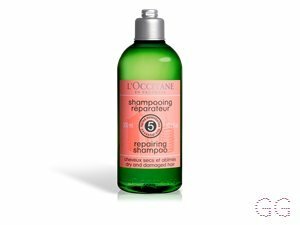 I do think this product has helped my hair as it has reduced the amount of split ends and leaves my hair feeling really nourished after. Although it doesn't reduce all of the split ends I have just a few. I am in my late teens/early 20's with sensitive, tanned tone skin and hazel eyes. My hair is light brown, dry with normal texture. I am in my late teens/early 20's with combination, fair tone skin and green eyes. My hair is light brown, combination with coarse texture. Love this shampoo and conditioner soooo much it has actually made my hair grow faster aswell my hair is in such good condition through using this defo get it and super cheap too!! This is my fave shampoo!!!! 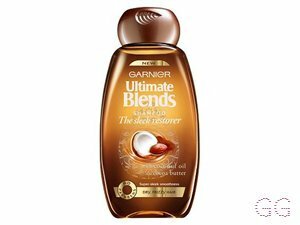 I have been using this for years as its the only shampoo that seems to make my hair shine and easy to manage. When I be tempted by other brands after a while my hair becomes unmanageable and dry looking, pantene is my rescue remendy and would recommend it to anyone who's hair has been through the wars like mine.  I am in my late 30's/early 40's with acne/problem, light tone skin and hazel eyes. My hair is light brown, dry with fine texture. intended for dry and damaged hair and actually does the said job.a small amount goes a long way. leaves hair silky looking and soft to touch. there is a promise of healthy looking hair in 10 days, but i found after just a few washes my hair looked much healthier, would definatley buy again. I am in my mid 20's with combination, fair tone skin and green eyes. My hair is dark brown, combination with normal texture.